For many defectors, the danger and difficulty of escaping to China poses an impossible choice: survive and leave behind loved ones, or stay with family to face hunger and brutality together. One woman, Ms. Kim, was smuggled and married to a Chinese farmer after 10 years in the military and malnourishment. "Conditions in North Korea were so bad I would have half a piece of bread in the morning and the other half in the evening, and one sip of water in the morning and one at night," she told SBS News. "So eventually I decided to leave." However, she left behind her oldest child in North Korea and her second child in China after she fled again. 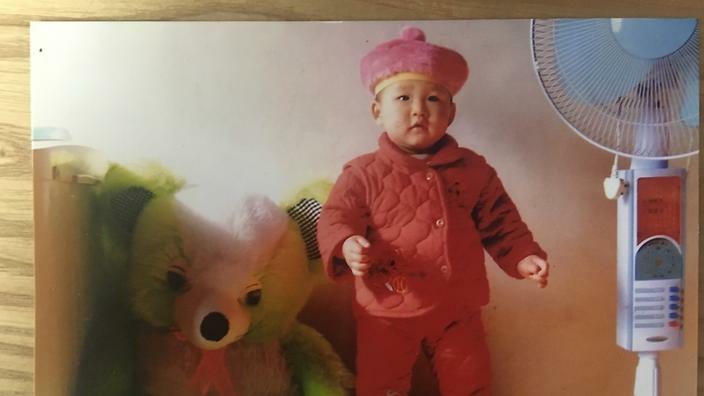 Today, she has created a non-profit “Tongil Moms” that has been lobbying the UN to reunify her and other mothers with their children left behind in North Korea.